By reframing the biblical narrative through a womanist lens, this workshop will explore the inextricable link between spirituality and justice as an act of resistance. By incorporating storytelling, spoken word, movement, and other healing modalities participants will be introduced to a framework for seeking shalom in the face of political and socioeconomic forces of oppression. As it disrupts false narratives of oppression, this workshop will examine ways to restore vision, voice, and value to those traumatized at the intersections of race, class, gender, etc. This workshop invites participants to learn from the voices of the marginalized, examine the stories that have defined one’s identity, and discern how to live out of a transformed consciousness as co-creators of shalom in practical and tangible ways. Tara Seabrook is an activist, writer, strategist, public theologian, and creative artist passionate about truth, justice, and authentic community. 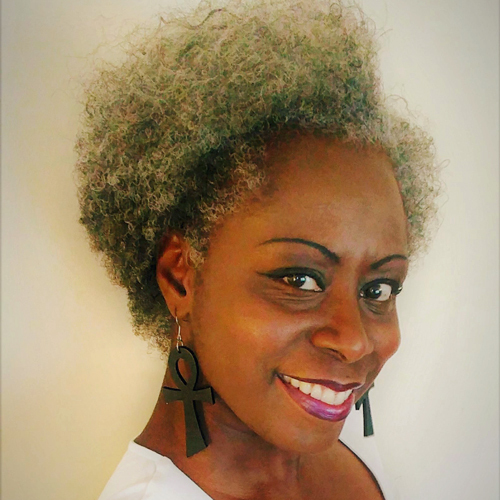 Grounded in a womanist approach, she affirms the inextricable link between spirituality and justice through storytelling, spoken word, movement, and other healing modalities. Her work seeks to disrupt false narratives and restore dignity to those traumatized at the intersections of race, class, gender, etc. Tara, who holds a Master of Divinity and a Master of Theological Studies from Wesley Theological Seminary, lived and served in Guatemala for two years before returning home to Charleston, SC in April 2017. She is co-author of the original poem, “I Am She: The Anthology,” which is the inspiration for the book she is currently writing. Tara is co-creator of www.blissfulauthenticity.com which works at the intersection of spirituality, justice, and creativity to manifest shalom in practical and tangible ways.